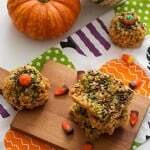 Chocolate and pumpkin come together in these truly TASTY cookies and aren’t they just the CUTEST! 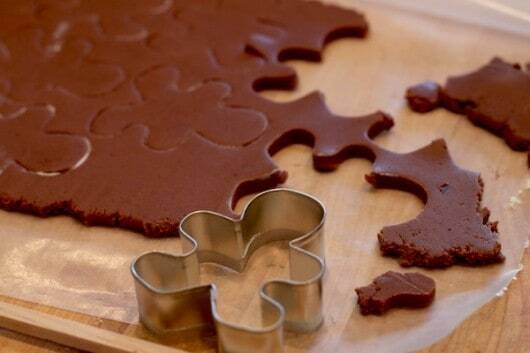 Proof the gingerbread cookie cutter isn’t just for Christmas time. I couldn’t resist making these guys into mummies. 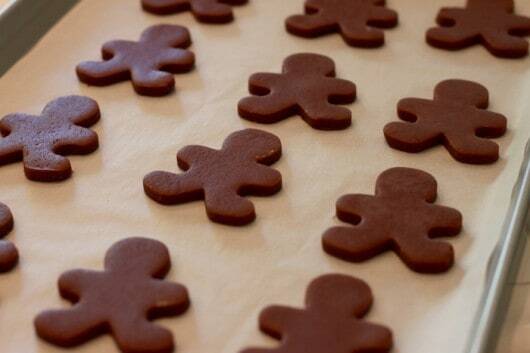 Break out your gingerbread cookie cutter early this year, these little guys are just TOO cute to say no to. 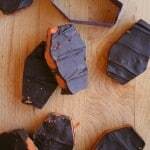 Roll out your dough between wax paper to avoid using too much flour and drying out the dough. Place them on a cookie sheet and remember not to overcrowd cookies when baking them….trust me on this. I wish you had smell-a-vision, chocolate, and pumpkin spices…..it’s getting yummy in here. 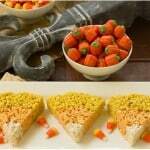 These really are one of my all-time favorite Halloween Cookies, I make batches of these each year and they get rave reviews! 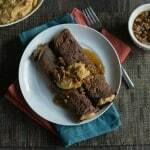 Add egg, pumpkin emulsion, vanilla, melted and cooled chocolate, cocoa and pumpkin spice, mix well. Add in flour, baking powder, salt and blend until all combined. 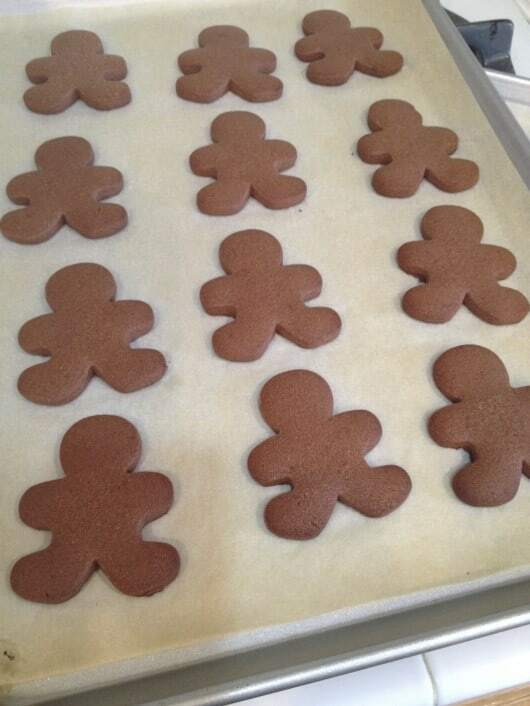 Roll out cookies in between wax paper or lightly floured work surface to ¼ inch thick and cut with cookie cutter. 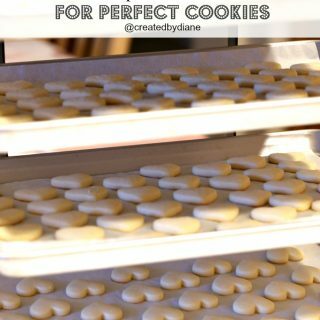 Place cookies onto parchment lined baking sheets and bake for 7-9 minutes or until edges are firm. Remove cookies from baking sheets when they are cooled. You'll need to print these instructions too! I piped the eyes on with a #2 tip on the whites of the eyes and a #1 with the black. I used a #264 tip for the white mummy stripes, alternatively, you can use a #5 pinched into an oval if needed. I piped on royal icing back and forth and a bit diagonal to decorate the mummies. I piped on eyes onto the cookies. If you need eyes for other Halloween posts here is my post on royal icing googly eyes. 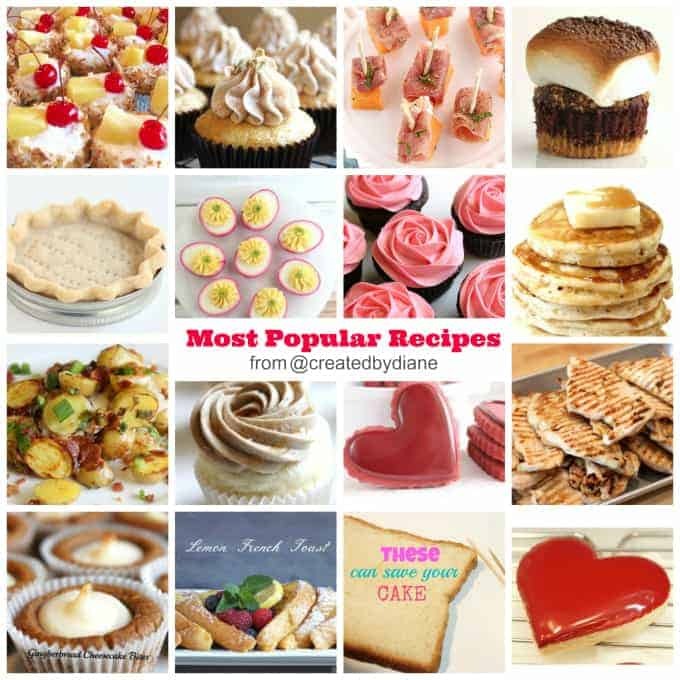 Click on any of the photos above for the recipes. These are just magnificent, Diane!!! SO darn cute! These are so cute! Wait, and mummies supposed to be cute?!?! So cute!! And I’m giggling over “I want my Mummy”. What fun you must have had making and decorating these cookies. Diane, these are beyond adorable! 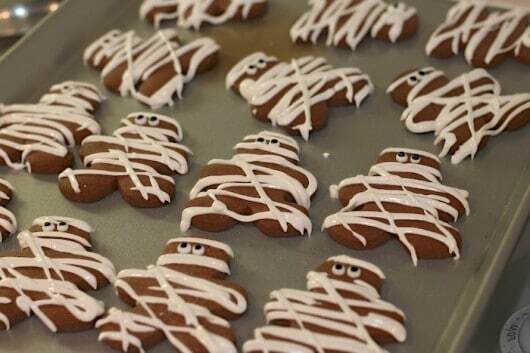 What a great idea to mummify gingerbread men. 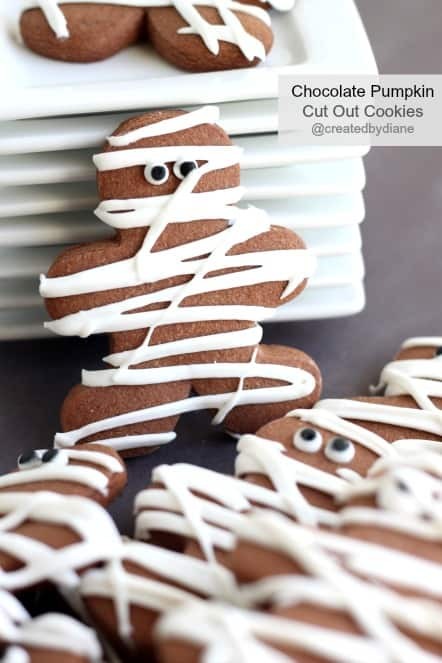 I don’t think my mummy stripes will look as perfect as yours (I’m the worst when it comes to decorating cookies ‘n cakes, etc) but it’d be fun to try! These cookies are so adorable, Diane! These are just so cute and fun to put together too! 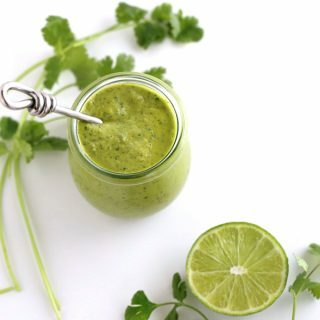 Is there a substitute for the emulsion? 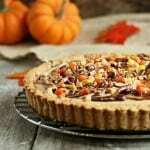 Lorann’s does make a pumpkin extract as well, but I really prefer the emulsion better. 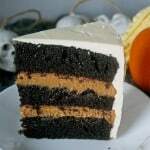 Alternatively you could add more pumpkin pie spice and I’m sure you will enjoy the flavor. These cut outs are so cute – they make me smile!! 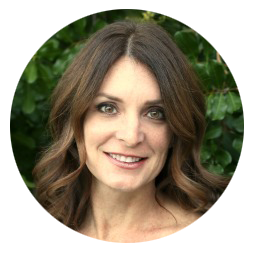 🙂 You are so talented and creative, Diane – luv their little eyes! Love the creativity of using the gingerbread man cutter for something other than Christmas! Love all of these. 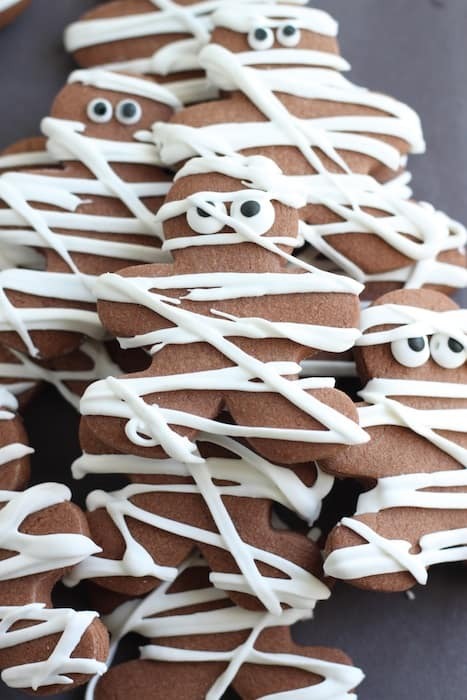 These mummy cookies are so yummy! 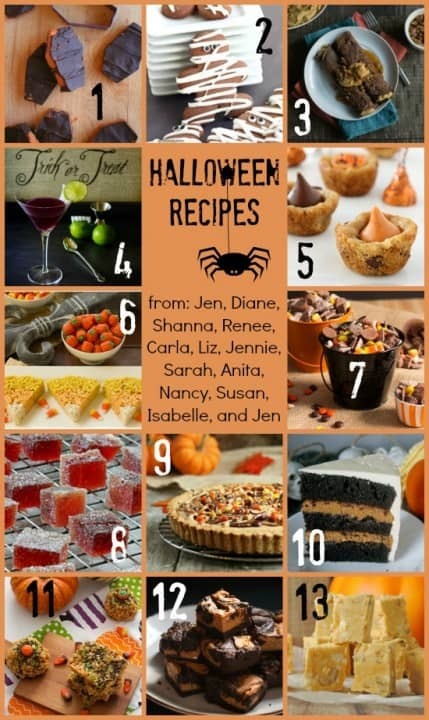 I will be making some of these recipes listed for my upcoming neighborhood halloween get together. The kids will love them. YES! These are SO cute! They look so gourmet! I love the simplicity of these cookies and how CUTE they are! These are perfect! and I love how you decorated them! I can’t get over how awesome these are. I mean, I always did think gingerbread cookie cutters were just for Christmas! And the googly eyes totally MAKE this. They’re almost too cute to eat! Temperature? I am going to go with 350 but it’s not specified in the recipe. sorry about that, I bake them at 400. If you bake them at 350 they will need a few more minutes. I adjusted the recipe to reflect the temperature. Thanks so much for letting me know I forgot it. I think these are about the cutest things I’ve ever seen. Not to mention, they look absolutely delicious! Not only do these sound delicious, but I adore how you decorated them 🙂 so fun!! I know this post is old but I just made these. The dough is so easy to work with and they’re delicious! Thanks for an awesome recipe! Thanks for commenting, and I’m glad you like the recipe. 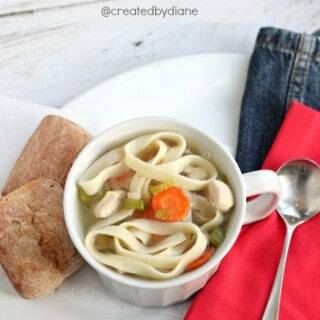 Do you know what the yield for this recipe is? I made 36 (3inch) gingerbread men. It will depend on the size cookie cuter you use. oh my goodness, Diane .. these are SO cute!!! 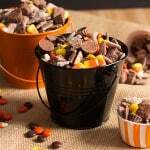 Pinned and going to make these for my kids for Halloween!!! love!! I do not think I can make it like this anyway in my lifetime Sad sad but I will do all my best thank you for teaching. These cookies are not only cute but they must taste delicious, can’t wait to bake up a batch! Thanks for your post! Through your pen I found the problem up interesting! I believe there are many other people who are interested in them just like me! How long does it take to complete this article? I have read through other blogs, but they are cumbersome and confusing. I believe a lot of people will be surprised to read this article! 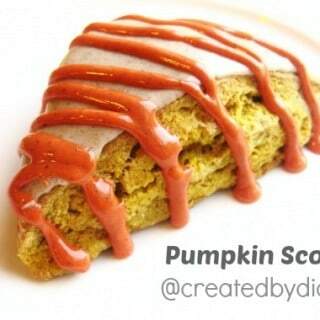 Oh, I just love pumpkin and chocolate together, these cookies are adorable. these cookies are too cute. 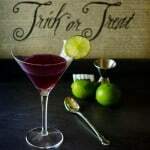 I’m looking forward to making them for a party this weekend and will use a start cookie cutter. I just LOVE the flavor combo on these chocolate and pumpkin go so well together, cute cookies. I like that they don’t NEED icing! My daughter loves baking cookies with me, we will be baking these next, they are adorable. 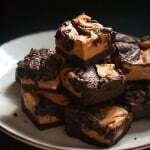 These are going to be great, I can’t wait to make them. Your recipes are always great, I just love this cookie recipe I make it a lot and it bakes so nice, thanks! 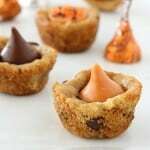 Thanks for recipe these are just so cute and I can’t wait to try this flavor combination, it’s genius! They look absolutely delicious. I’ve made lots of your cookies and they always come out great. 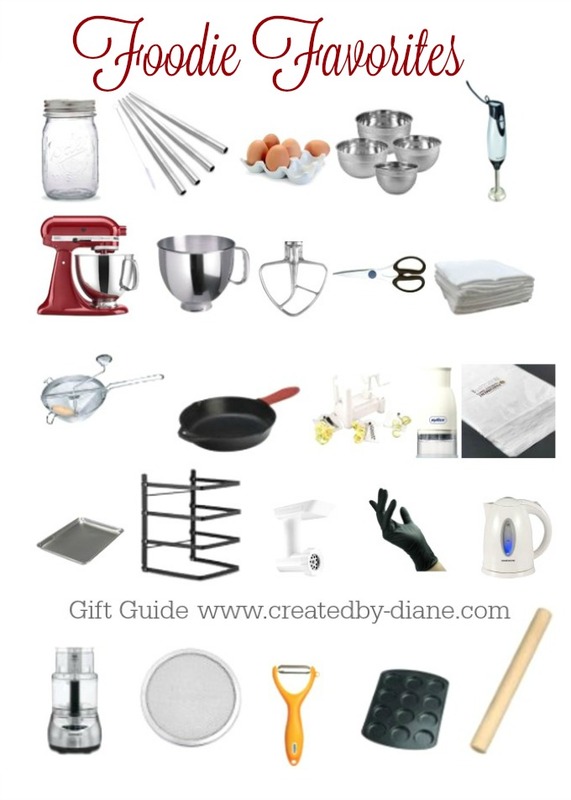 I love baking, thanks for the recipes. These are so cute and I can’t wait to make them, you cookies all look so pretty. 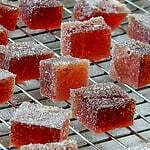 Nice recipe, can’t wait to make them. What a great flavor combo. This sounds like a great flavor combo, I can’t wait to make them with my daughter. These are so cute and I love the flavor combo, I’m definitely making these. 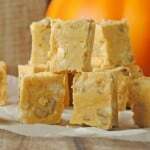 nice recipe CHOCOLATE PUMPKIN , the posts that you share look interesting. thank you for sharing this valuable information with us. It ia really very good dish again thanking you.